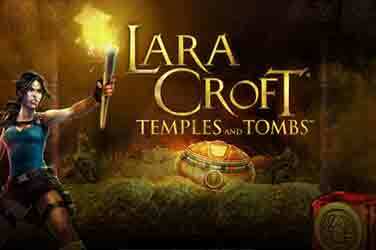 Step into the world of ancient goddesses and join their adventurous quest. 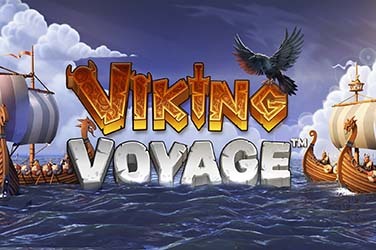 This online video slot by Microgaming has a unique structure and an even more unique gameplay design. The gameboard is made up of 6 reels and 4 rows. An incredible 4096 ways to win are waiting to be uncovered and winning combinations feature adjacent pays. This means that 3 instances of the same symbols, on adjacent reels, but not necessarily one next to each other, will constitute a win line. 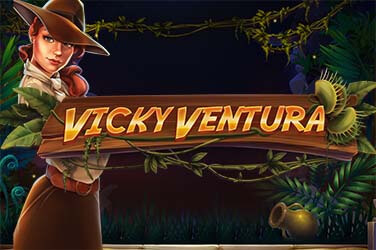 The bet value ranges between €0.15 and €150 and this slot can be played on any device, be it mobile, tablet or desktop system. The Wild replaces any paying symbols, except for the scatter. Three instances of the latter will trigger the Arctic Valor Bonus. 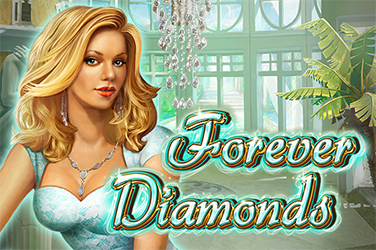 Here, 7 Free Spins will be awarded to you and during every single one of them, the icicle feature is active. Landing a full stack will increase the falling icicles. What is the icicle feature and how is it triggered? 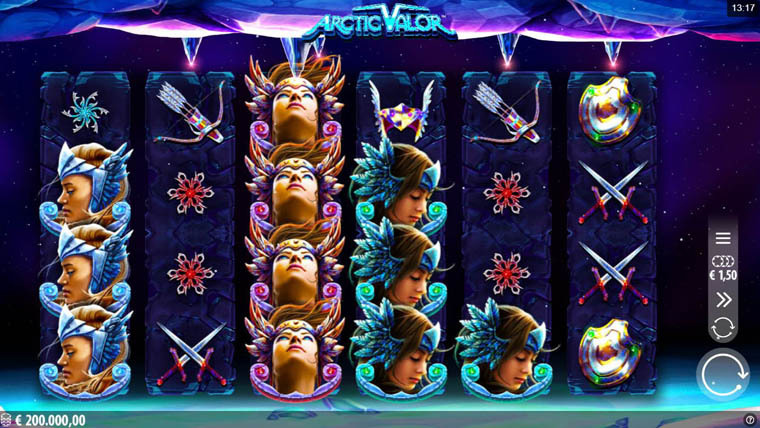 During the main game it is a random feature, while during free spins it happens each spin. It consists of 1 or more icicles falling onto the reels and covering 1, 2 or 3 positions. Break the icicle and cash prizes will be instantly awarded. Why play it: This video slot has two big advantages going for it. 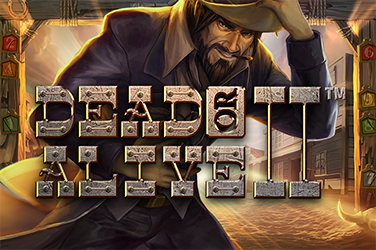 The amazing storyline followed shortly by the unique gameplay design. The icicle feature has surprised us every time, both with design elements and with prizes.